Kanban is the name given to the inventory control card used in a pull system. 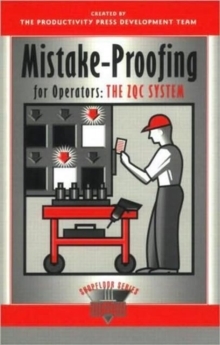 The primary benefit of kanban is to reduce overproduction, the worst of the seven deadly wastes. A true kanban system produces exactly what is ordered, when it is ordered, and in the quantities ordered. It is essentially a dynamic work order that moves with the material. Each kanban identifies the part or subassembly unit and indicates where each one came from and where each is going. Used this way, kanban acts as a system of information that integrates your plant, connects all processes one to another, and connects the entire value stream to customer demand. 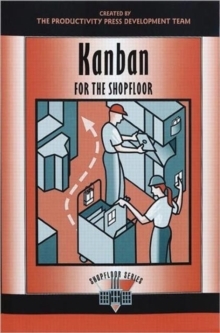 Kanban for the Shopfloor provides a working manual for those seeking to implement this method of production control in any operation. It defines the various terms and methods employed in kanbans, and illustrates how when adhered to, kanban is an element of continuous improvement that ultimately leads to the ideal of one-piece flow." 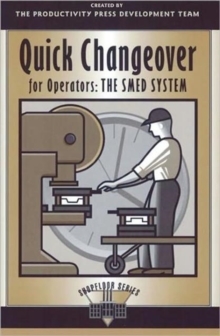 In addition to reducing the waste of overproduction, kanban will help your company increase flexibility to respond to customer demand, coordinate production of small lots and wide product variety, and simplify the procurement process. 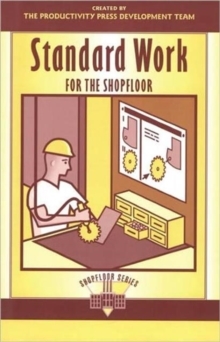 About the Shopfloor Series: Put proven improvement tools in the hands of your entire workforce! Progressive shopfloor improvement techniques are imperative for manufacturers who want to stay competitive and to achieve world class excellence. 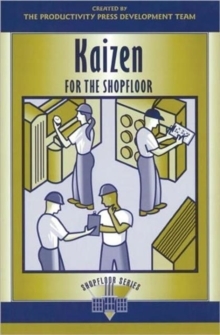 And it's the comprehensive education of all shopfloor workers that ensures full participation and success when implementing new programs. 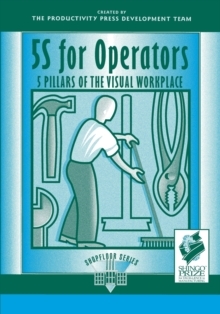 The Shopfloor Series books make practical information accessible to everyone by presenting major concepts and tools in simple, clear language and at a reading level that has been adjusted for operators by skilled instructional designers. 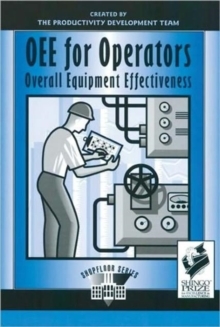 One main idea is presented every two to four pages so that the book can be picked up and put down easily. Each chapter begins with an overview and ends with a summary section.